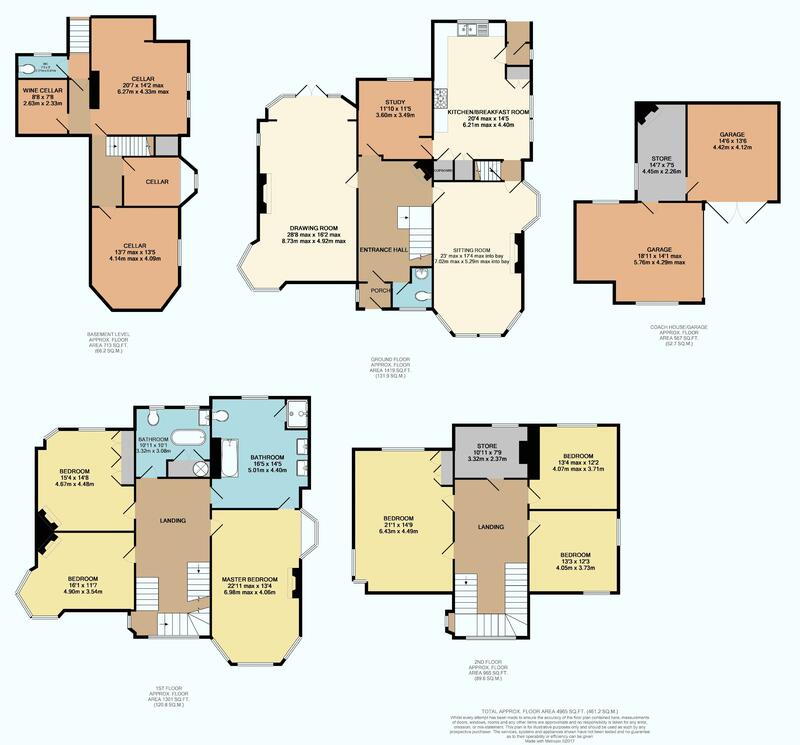 Property Extends to 5,270 sq.ft. 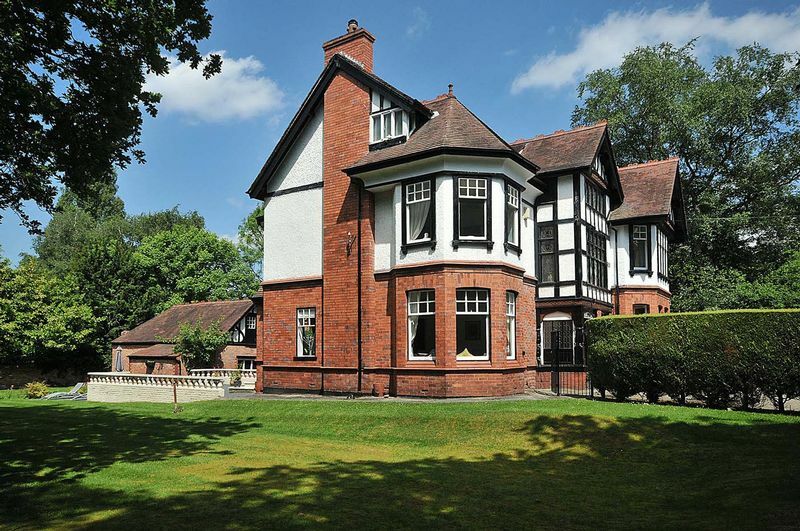 Fairlawn, situated on one of the premier roads of Hale, Park Road. 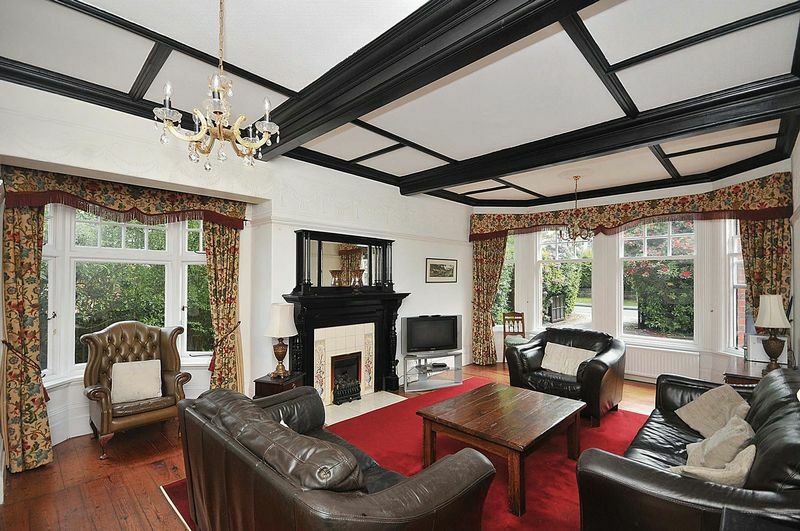 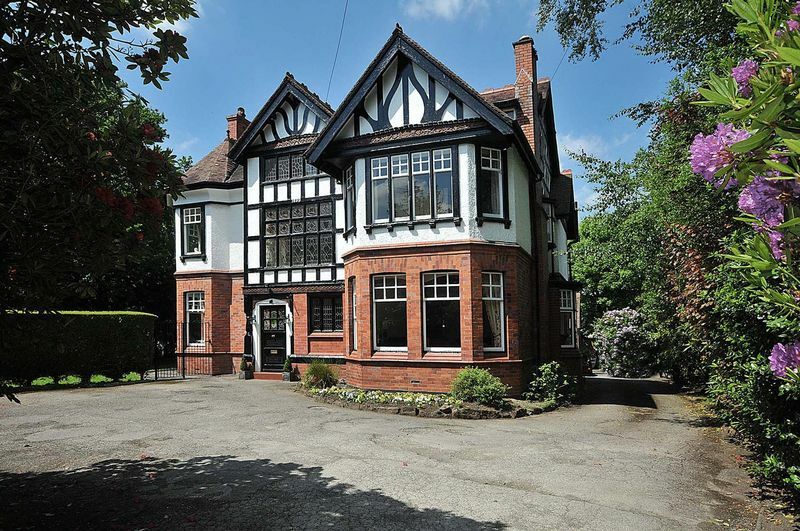 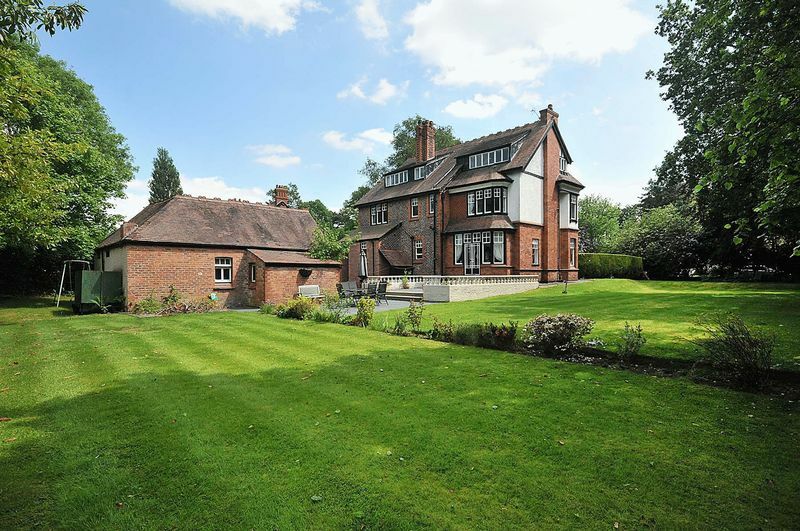 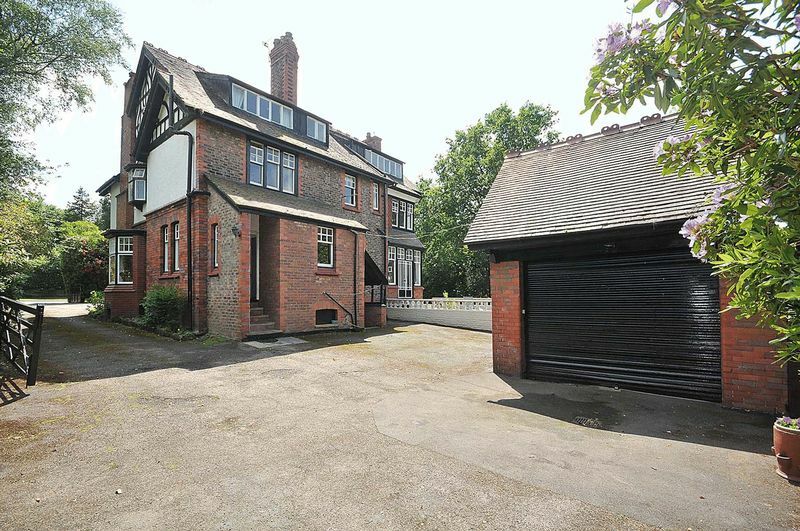 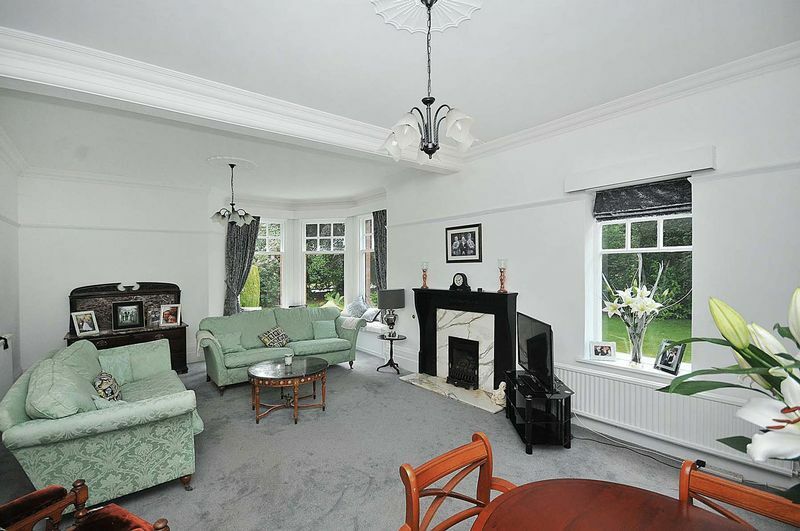 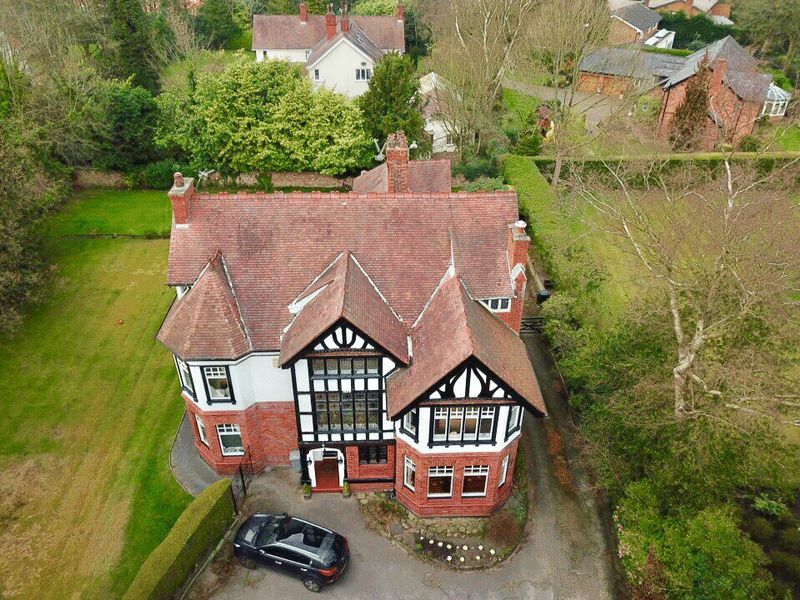 Situated just 0.5 miles from Hale village and as with most Victorian houses, enjoys a large plot. 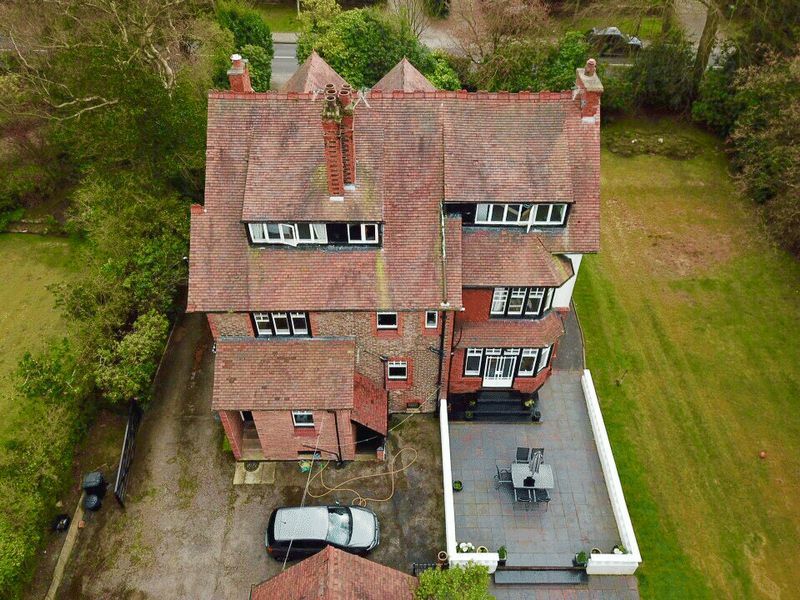 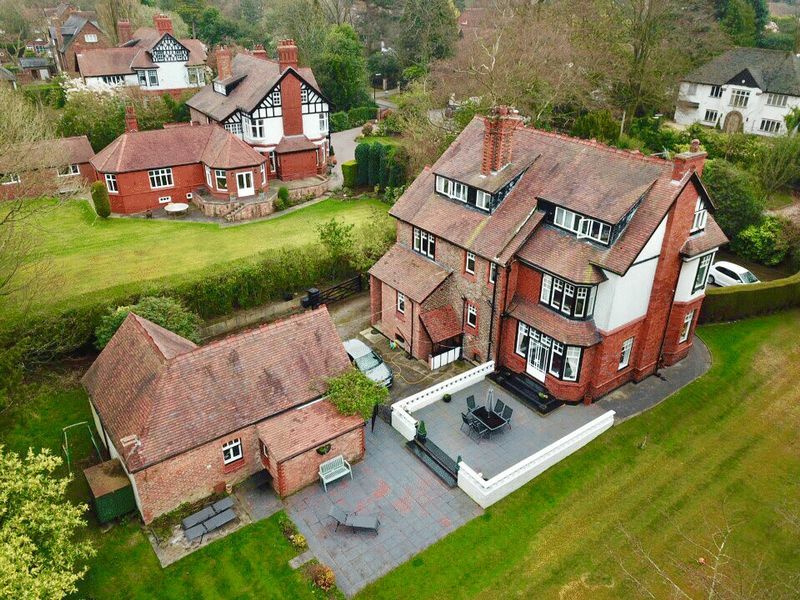 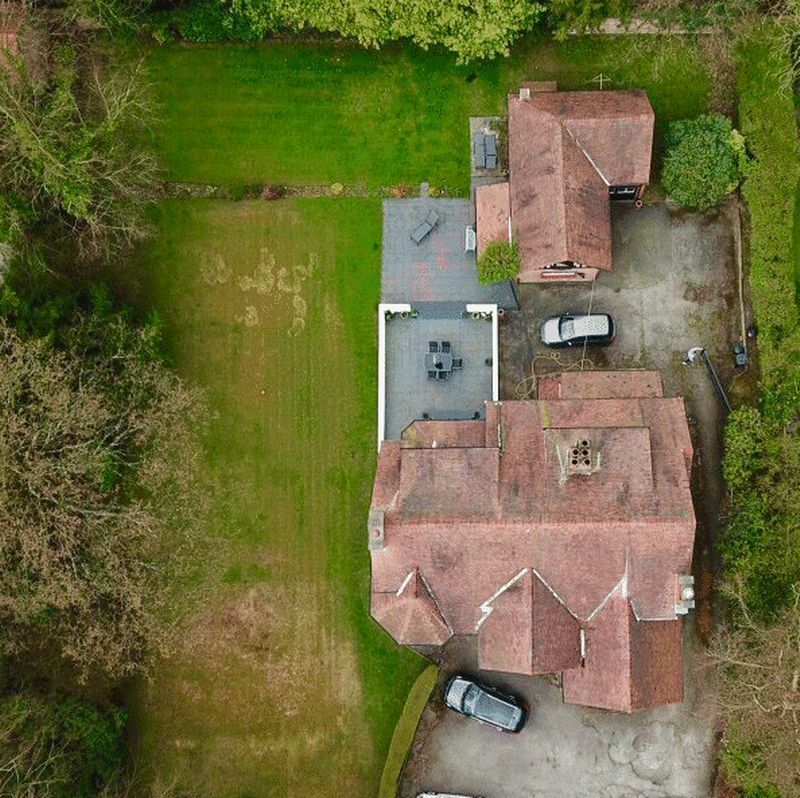 Sitting in fabulous gardens of approximately half an acre, this detached house which is known as Fairlawn, extends to 5,270 sq.ft. 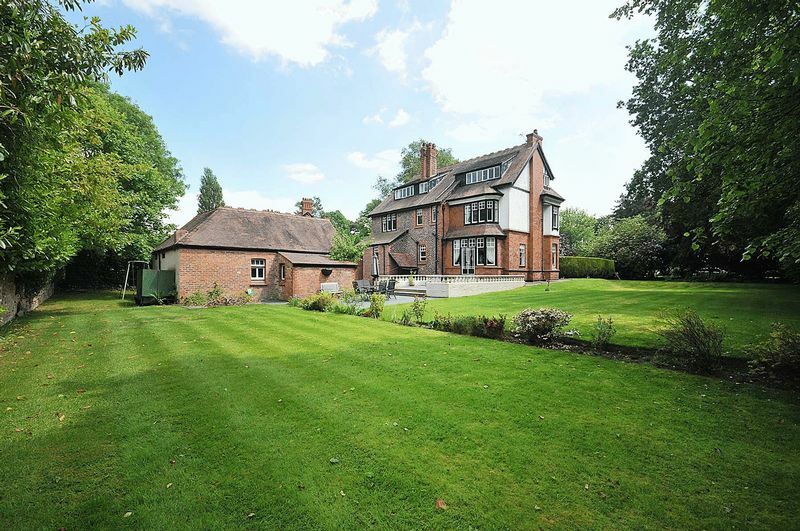 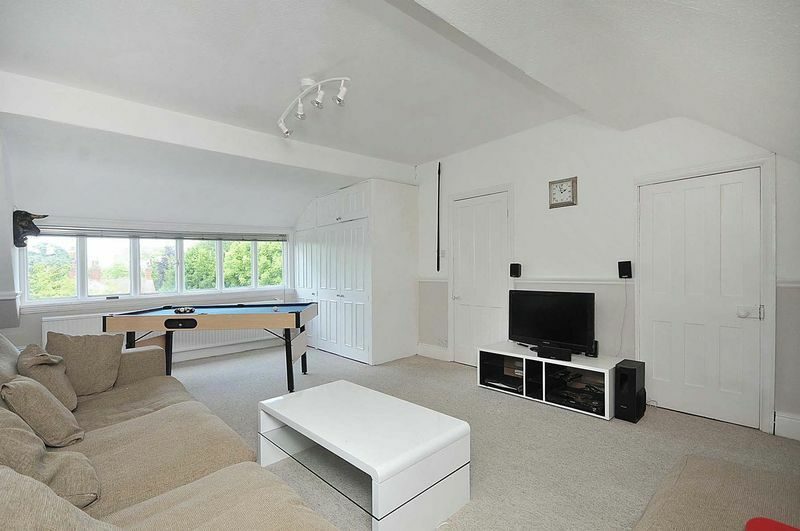 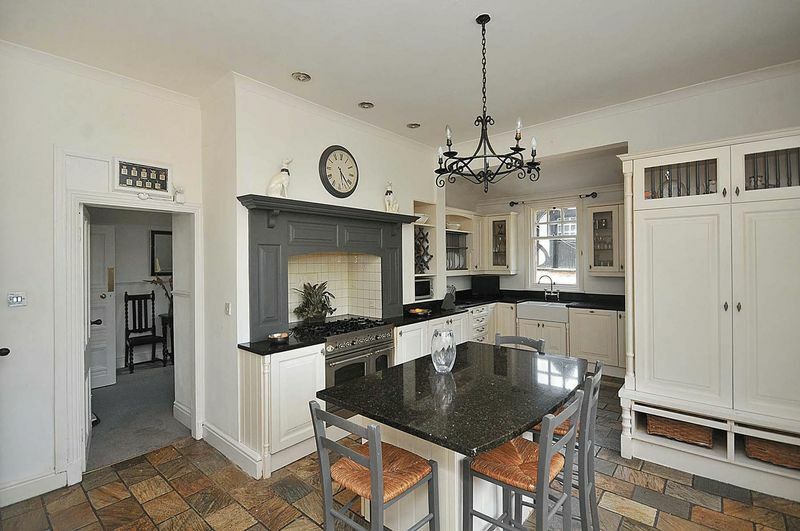 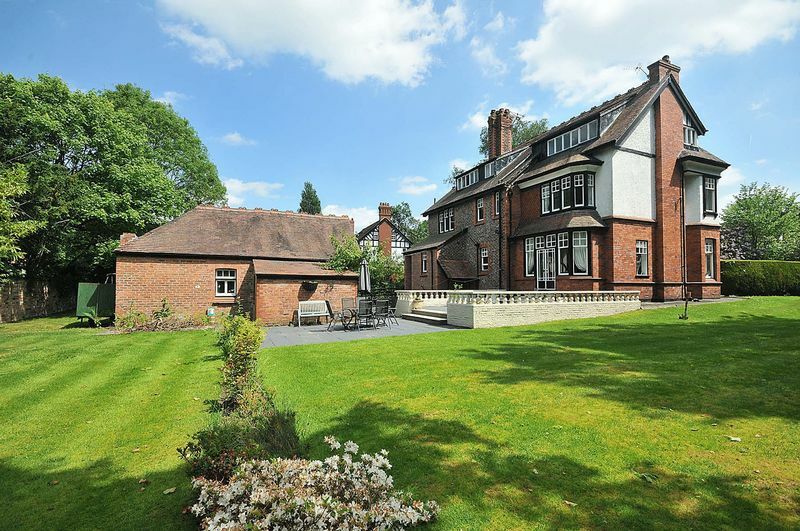 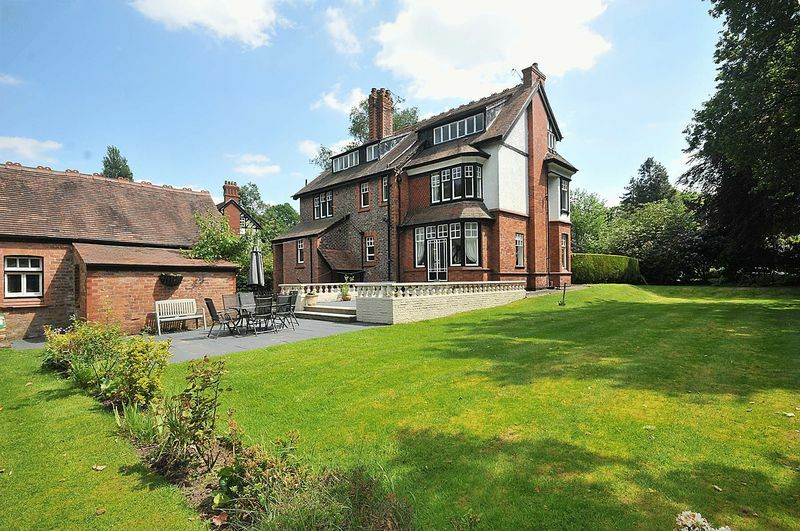 and is located in one of the best regarded areas in Hale within walking distance of the village itself. 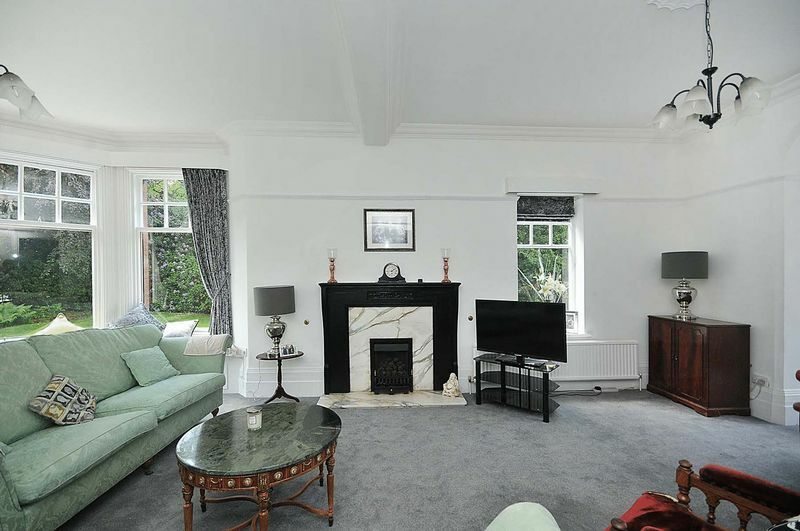 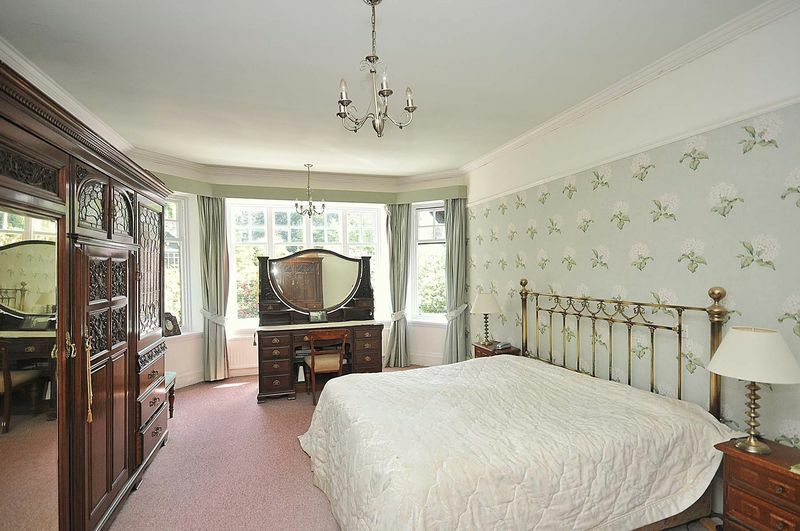 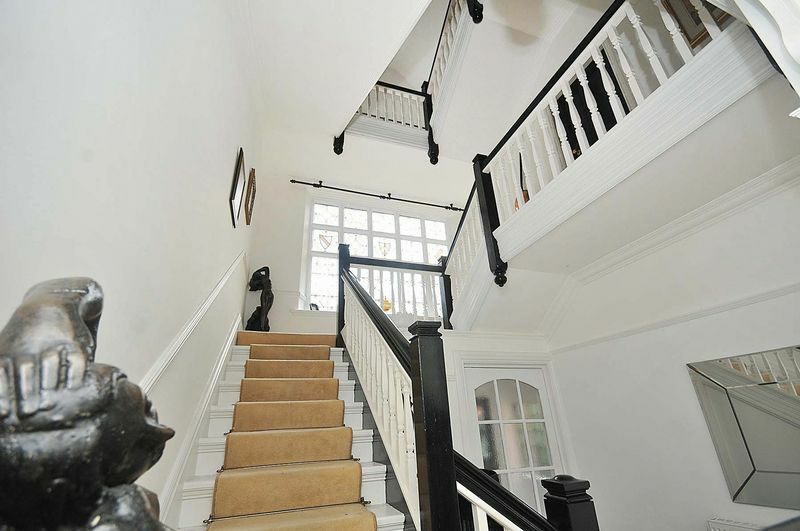 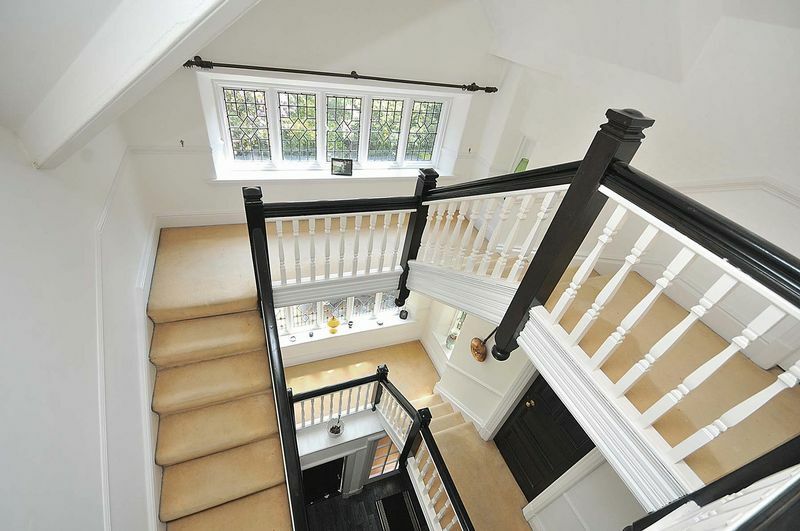 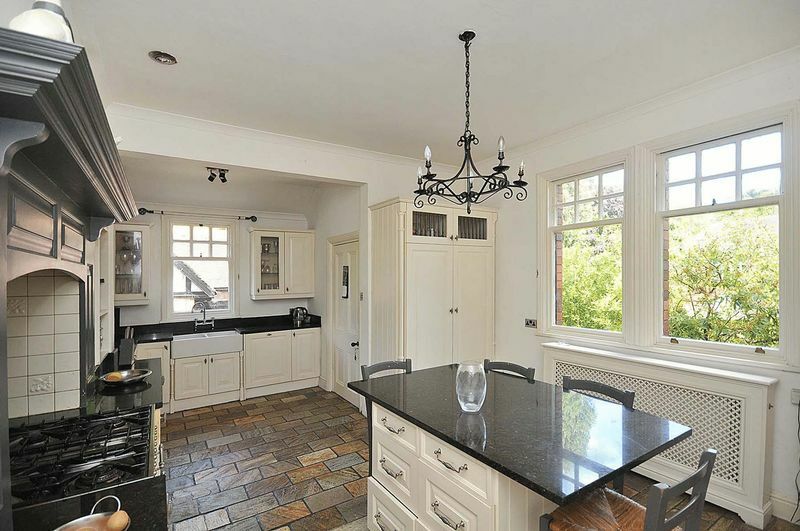 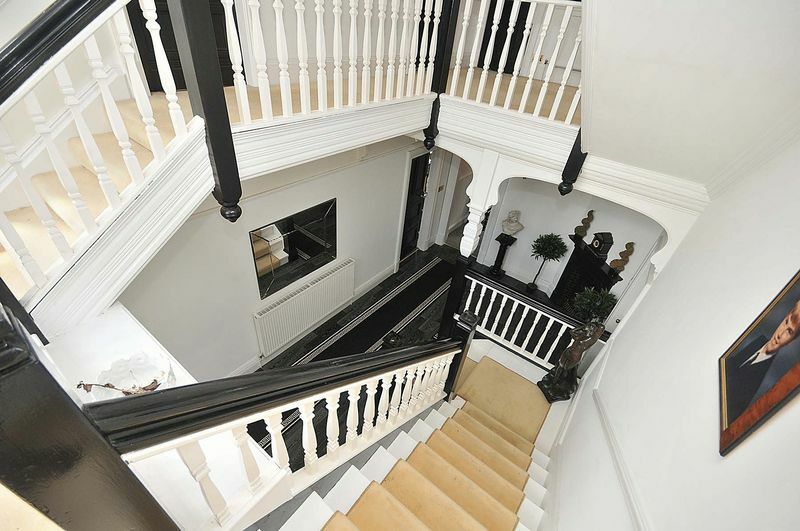 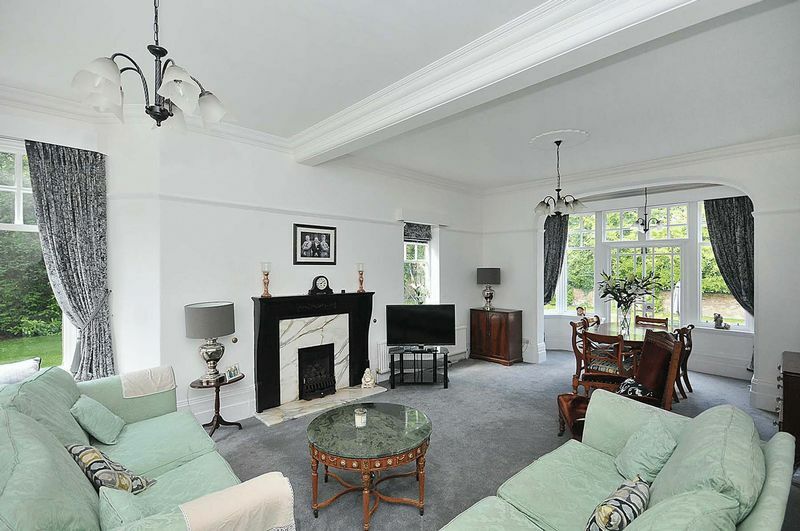 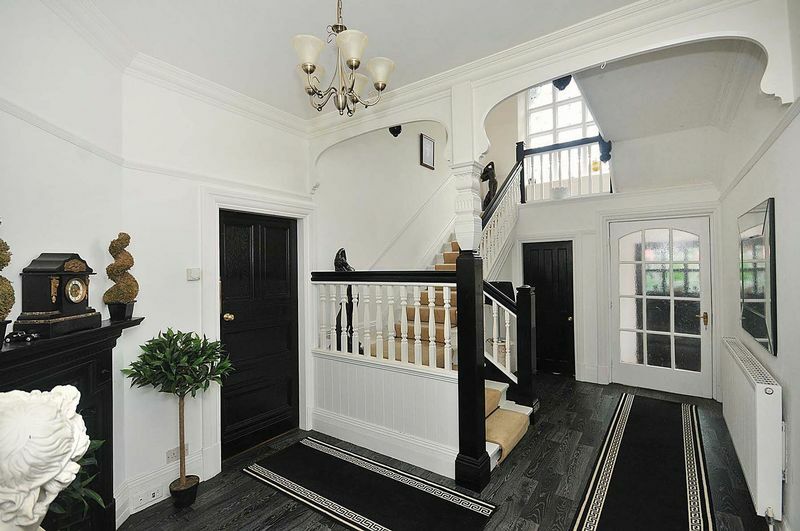 This fabulous late Victorian detached house offers expansive accommodation spread over four floors including cellars. 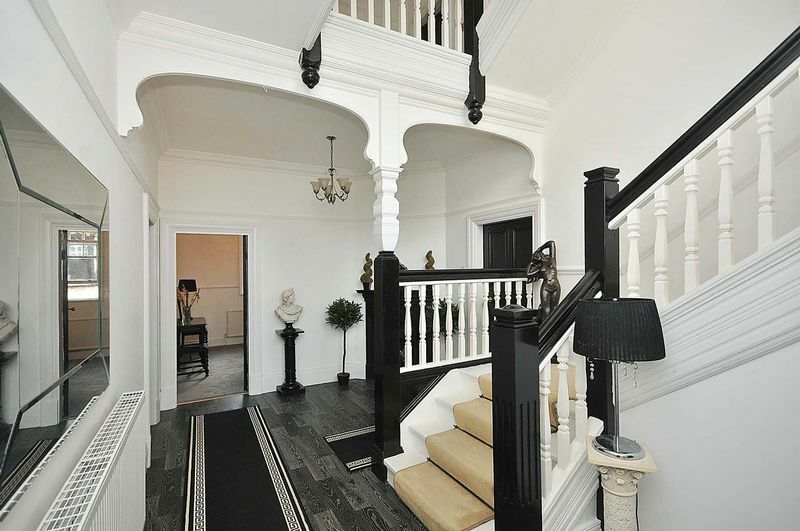 Briefly the accommodation comprises a wide welcoming entrance hallway with staircases rising to the first and second floors, the living accommodation comprises a large drawing room, separate sitting room, study/television room, breakfast kitchen and there is a downstairs wc and porch located at the front of the hallway. 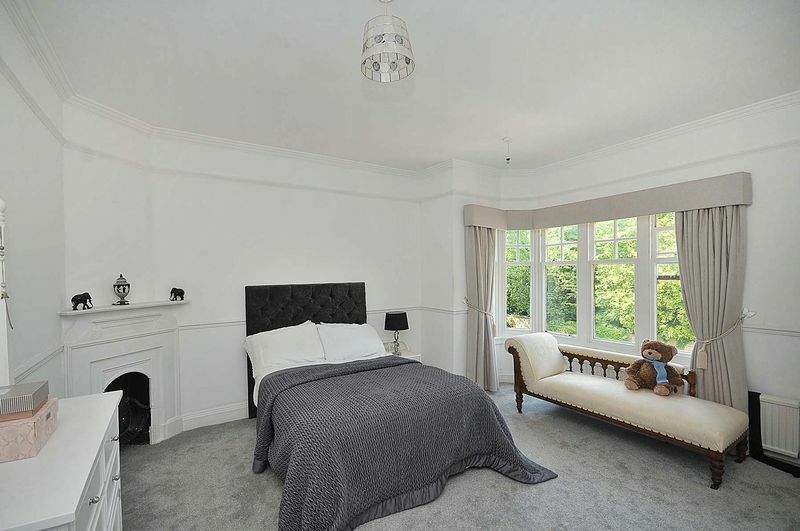 At first floor level is a master bedroom with substantial en-suite bathroom, two further bedrooms and a second well proportioned bathroom. 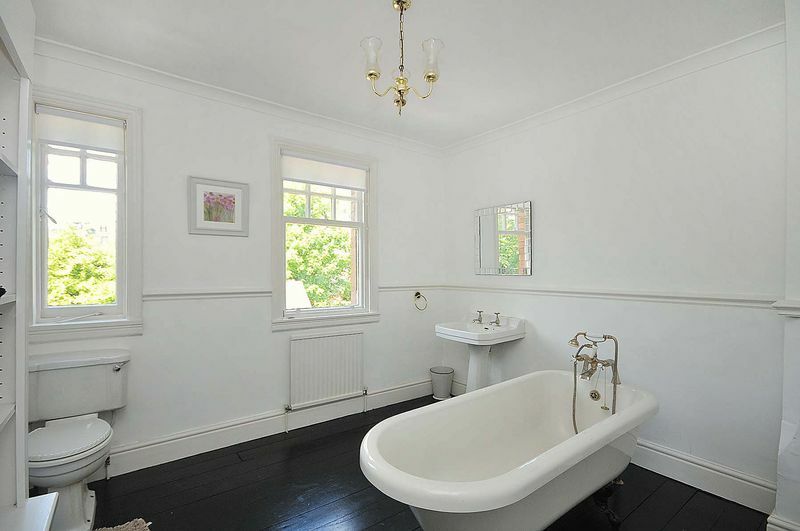 At second floor level are three further bedrooms making six in all and a store room which in turn creates further potential for en-suite facilities. 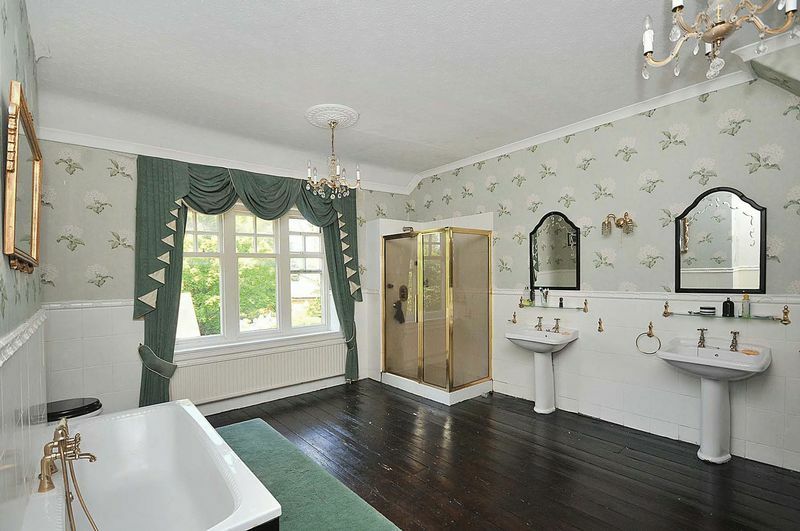 At lower ground floor level is a good sized cellar with three separate chambers plus a downstairs wc and wine cellar, also with external access to the rear garden. 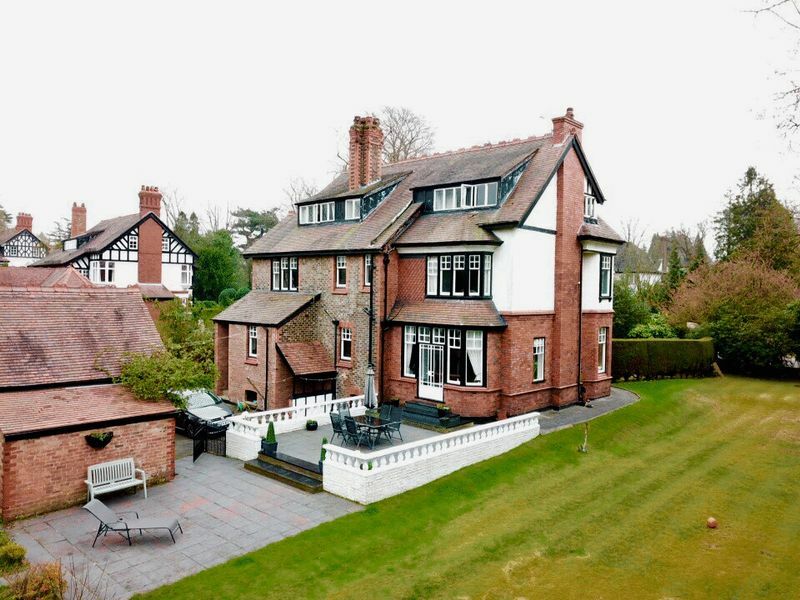 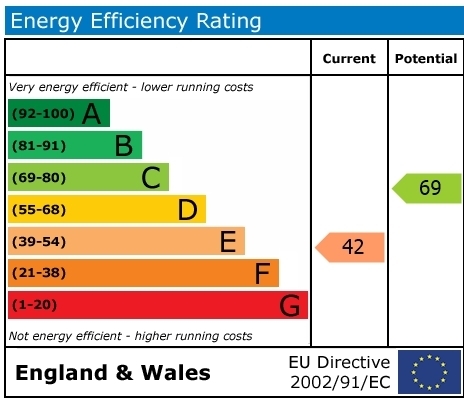 A new Worcester Bosch boiler system has just been fitted at the property with the remainder of a seven year guarantee. 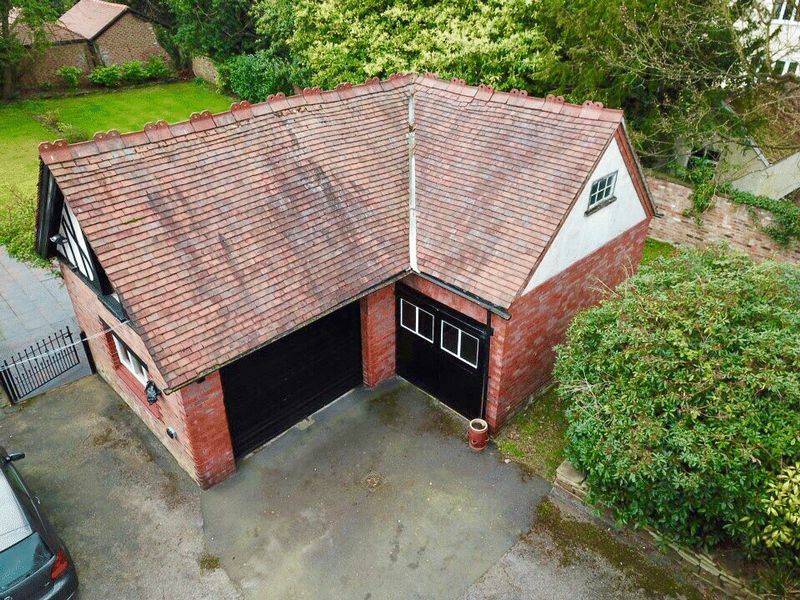 Externally are two garages and a useable store room within the detached coach house including a large useable loft area in total approximately 1,000 sq.ft. 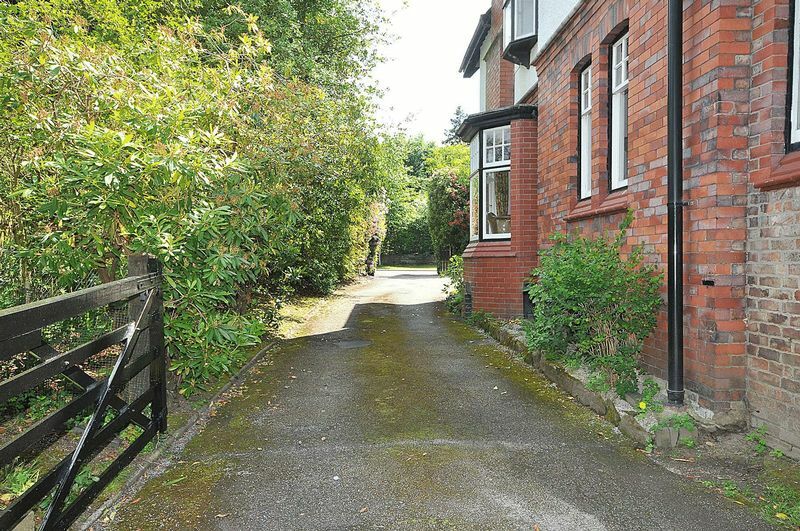 Front and rear car parking, off road for fifteen cars. 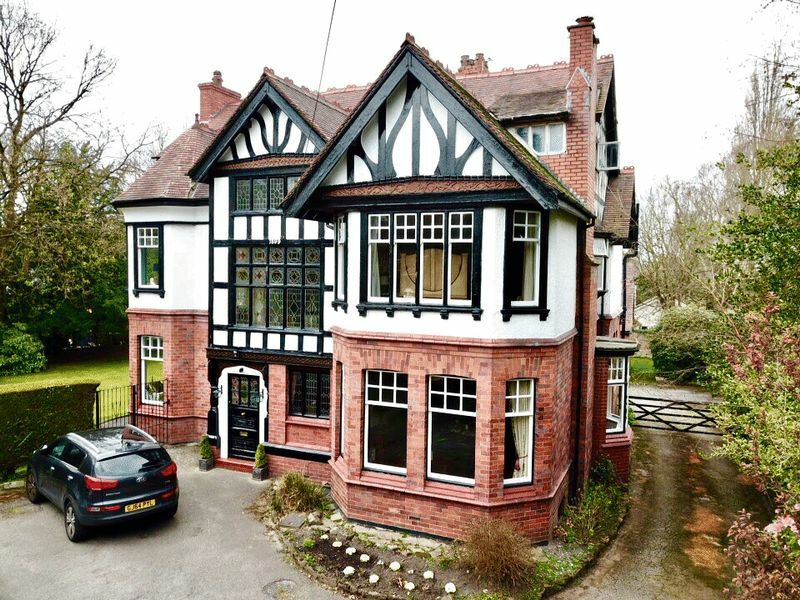 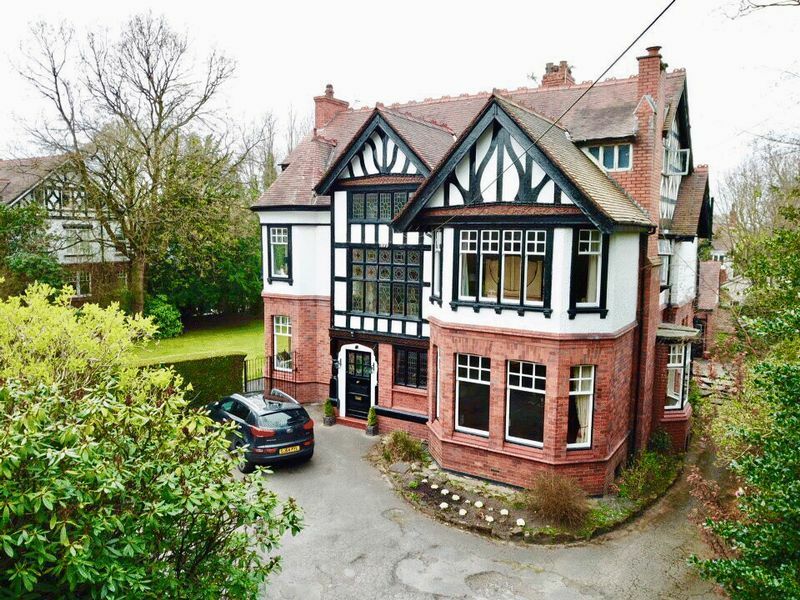 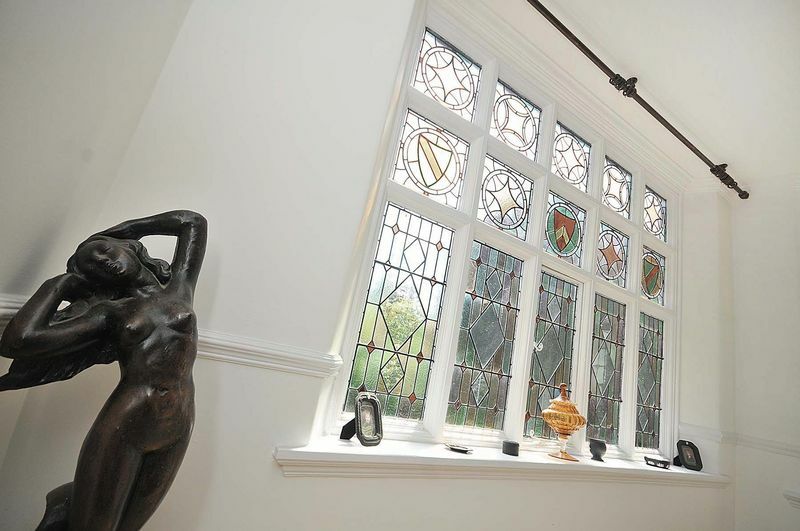 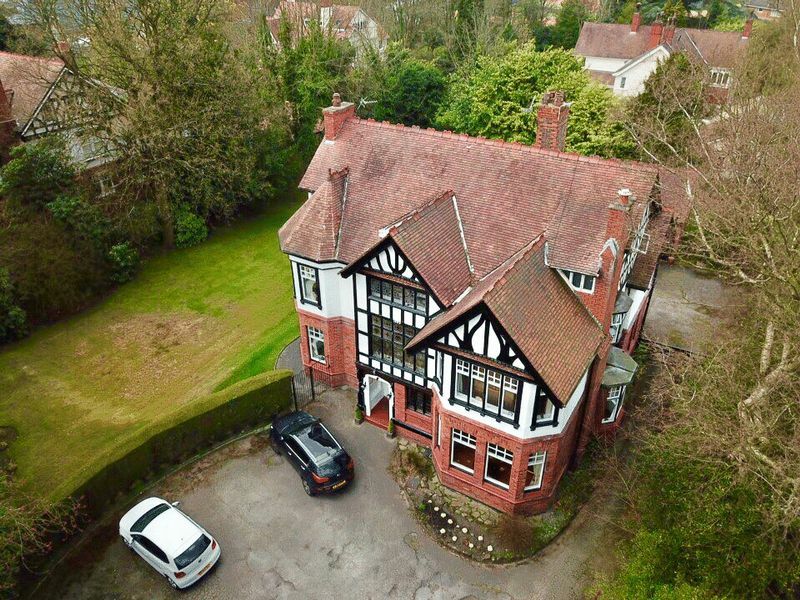 Many of the authentic original features have been retained within this house which in the 1980’s was utilised as a private pre school nursery for up to 24 children. 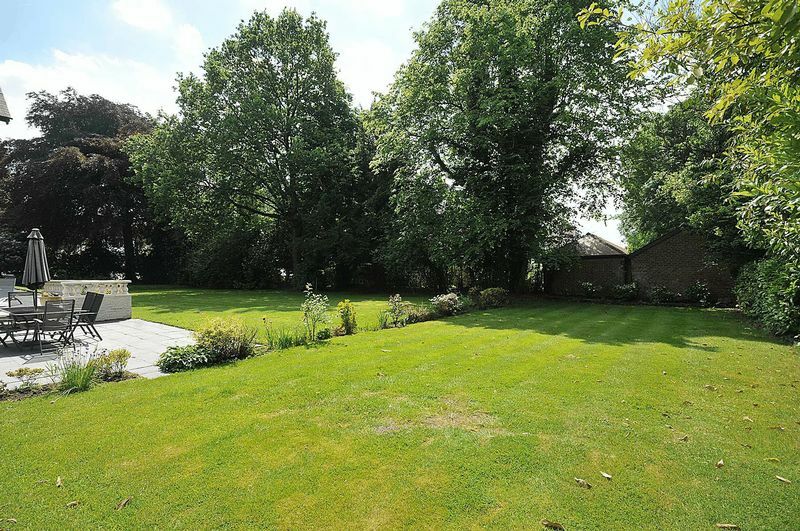 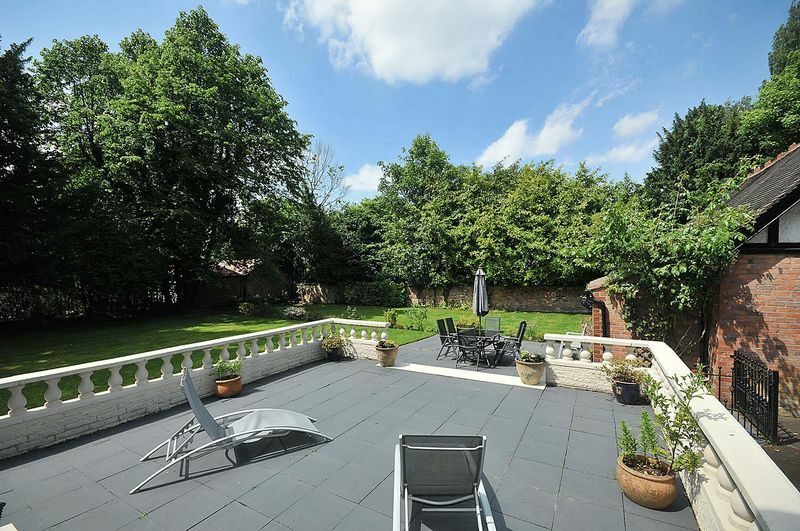 The house sits to the right hand side of the plot leaving a large tennis court style garden to the left. 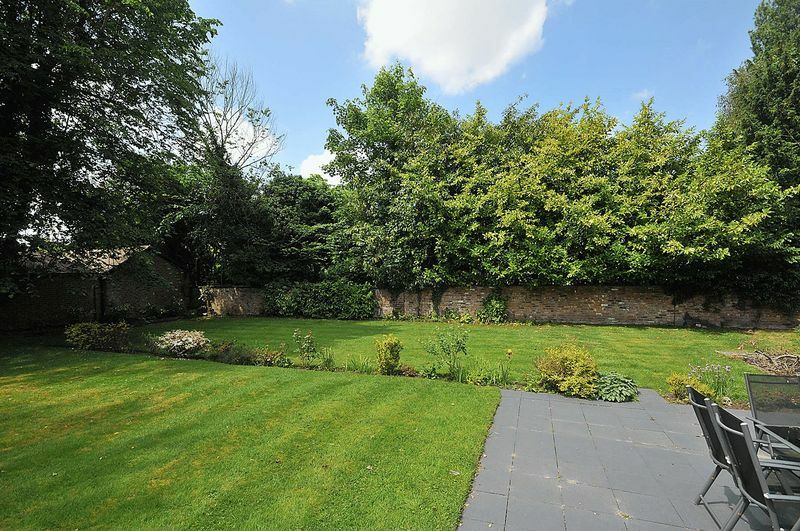 The gardens themselves are mature, completely enclosed and offering an excellent degree of privacy from adjacent houses. 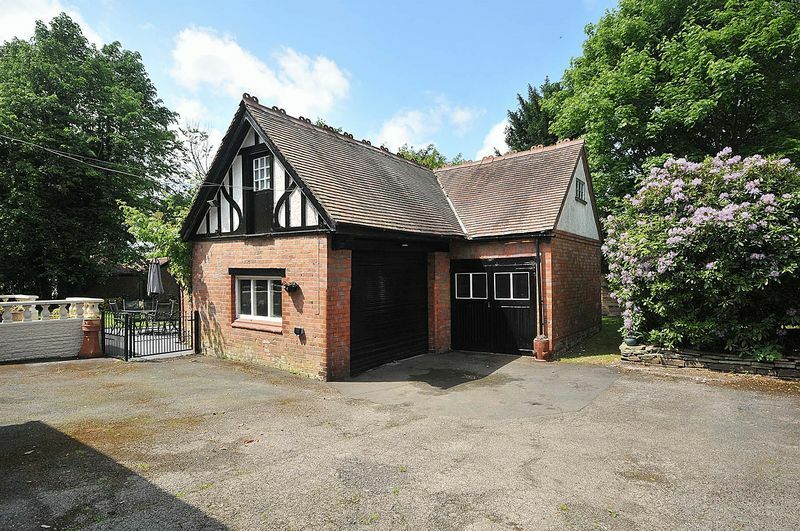 The coach house to the rear also provides excellent potential for creation of a self contained dwelling subject to planning. 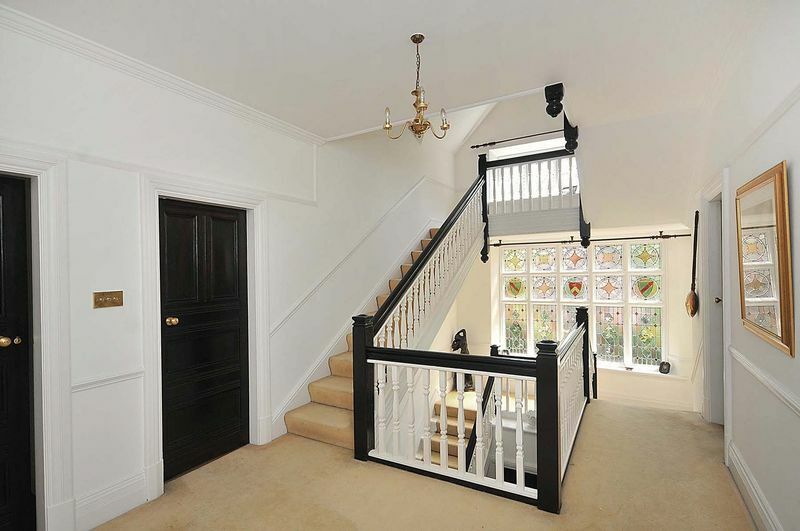 Park Road is characterised by a mixture of period houses all set within walking distance of the village. 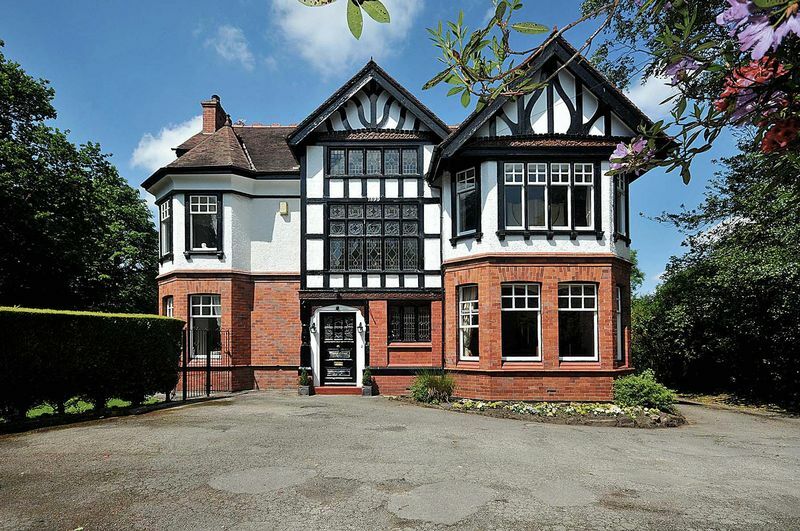 Hale’s fashionable village offers a wide range of shops and services, whilst Altrincham with its busy market town centre and regular Metro service into Manchester is also within ten minutes drive. 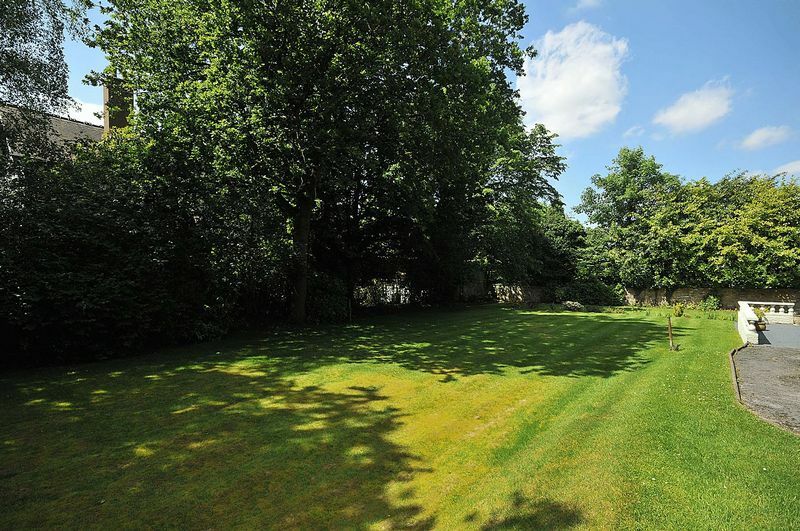 The urban motorway network and International Airport are on the doorstep and sporting and recreational facilities abound. 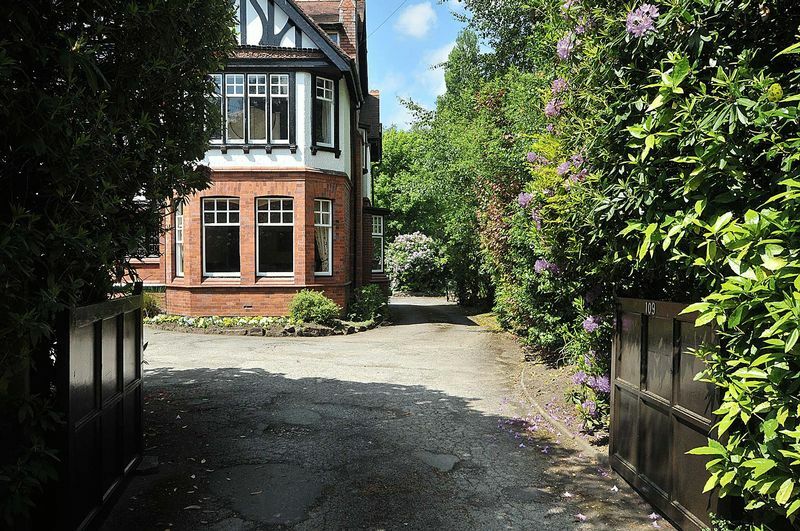 From the centre of Hale proceed along Ashley Road to St. Peter’s Church, turning left onto Harrop Road and immediately right onto Bower Road. 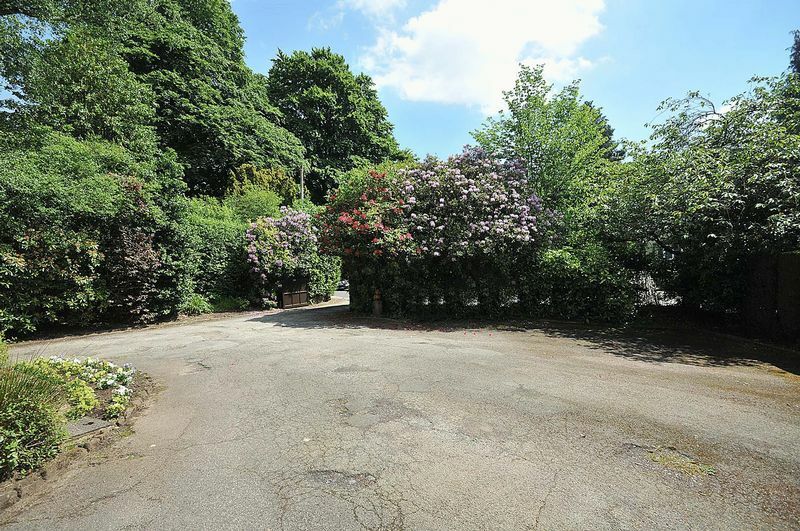 At the end of Bower Road turn left onto Park Road where the property will be found on the left.